What pages need to be reached from every page? Is there a target page that the client wants to lead people to? All of these questions can be answered by the examining the sitemap. 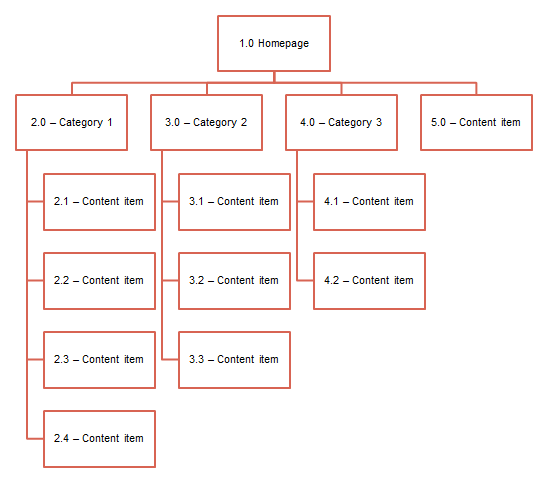 Create a sitemap for your Fan SIte. Information should be taken from your research description. Upload the file to the Google Classroom > Fansite – Sitemap. 5 points will be deducted for every day it is late.